This blog has faded out over the summer, and for that I do apologize. I think I still operate on a teacher’s mindset. Summer is slack off time, fall is for fresh starts. So let me start this year by re-introducing myself. 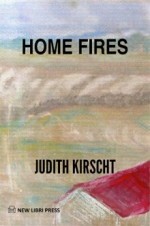 My name is Judith Kirscht, better known as Judy. 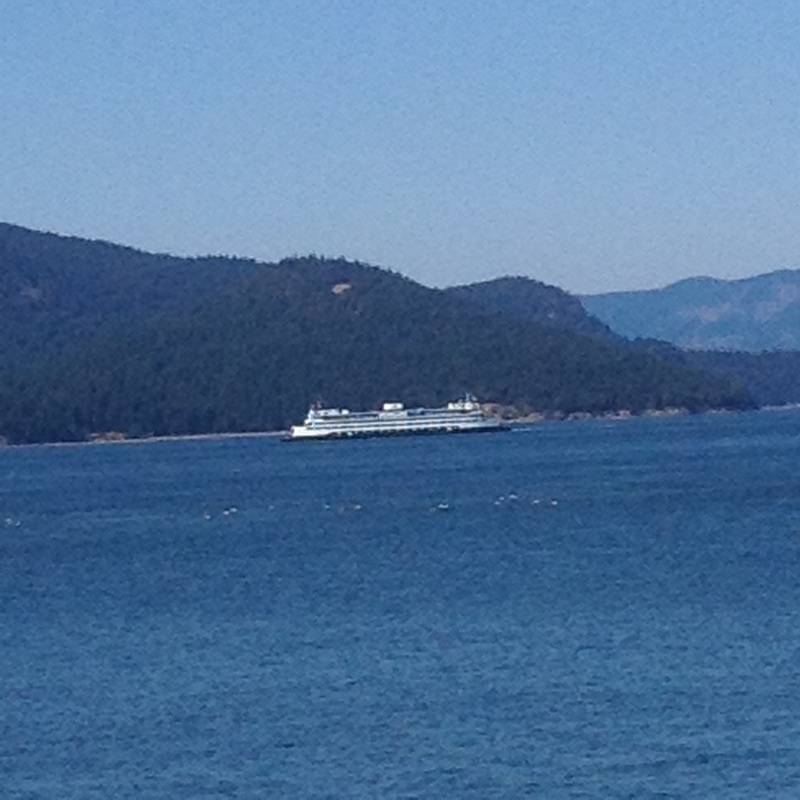 I live on Puget Sound in Washington State with a good friend and a pile of basenjis (above). I blog about books—my own and others that move me, impress me, make me laugh. Books you shouldn’t miss. If you subscribe to my blog, I’ll send you a .pdf of the books I’ve reviewed over the last three years. 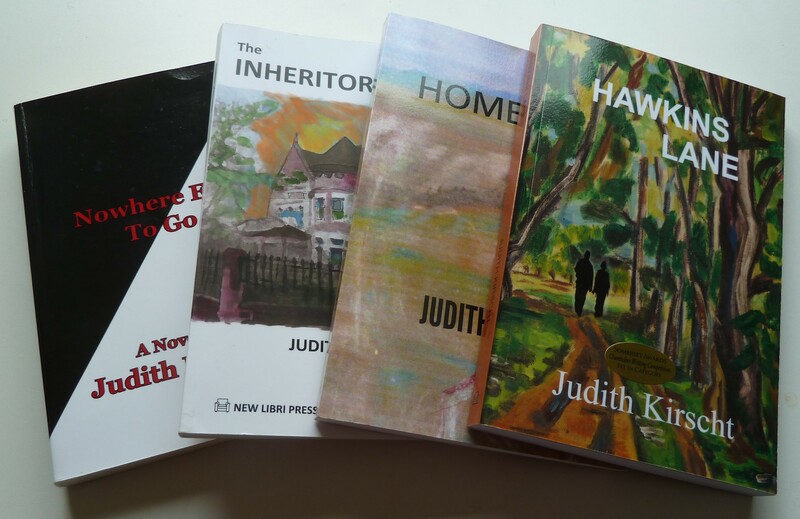 First, I’d like to introduce my own novels, which always seem to be about characters caught up in the political and social upheavals of the last sixty years. The topics don’t come out of any ideological stance; they arise from the places I’ve found myself. Creating characters free me from life’s tangles and let me express the experience of living those years. I was born in Chicago and raised in a six-flat behind the University of Chicago where my father taught medicine. When I was ten, my broth and I encountered a battalion of soldiers marching in front of the old abandoned football stadium we passed every day on our way to school. No one could, or would, explain what was going on. 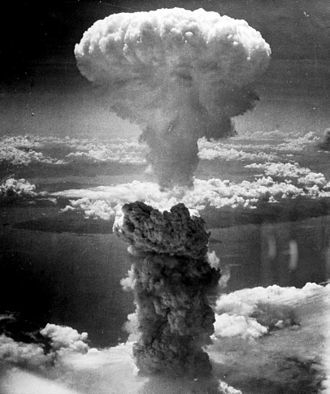 Two years later the newspapers of the world burst with images of mushroom cloud over Hiroshima and next to it—our football field. Inside that stadium, they had been pulling the rods on the first atomic pile. When I began to write many years later, the story of that day, Stagg Field, 1943, was the first to emerge. Chicago, for me, was always a place of colliding cultures. In the years when I was growing up, the area around the university was Appalachian; in later years it was African American. 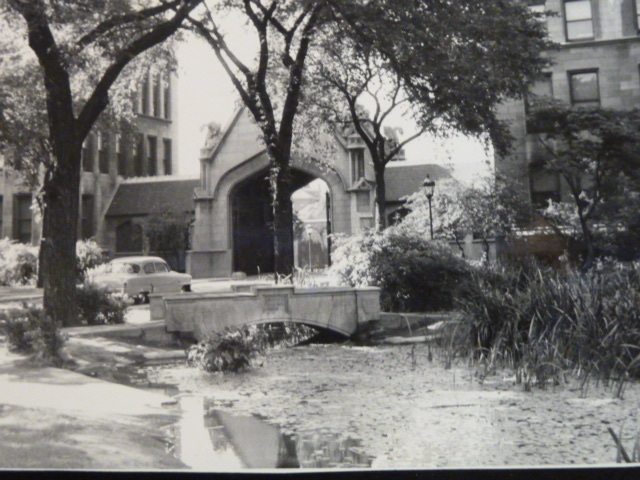 The university was an island in the midst of change. I was educated there, married a fellow student, then did social work in the inner city (near South Side to Chicagoans). 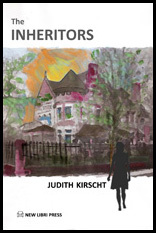 The fusion of those multiple cultures is what makes me a Chicagoan, and finds its expression in my second novel, The Inheritors. I raised my family around another university, The University of Michigan. My daughters were elementary and junior high age when the civil rights movement and Vietnam protests rocked the nation’s campuses. My husband and I were politically active liberals, but to them we were the enemy—the over 30 establishment. Even more anguishing was the effect the movements had on our own children and the children of the integrated neighborhood where we lived. That experience made a writer out of me—I needed to tell their story. Nowhere Else To Go, my first novel, is my attempt to express the chaos and pain of those days, especially for the children. I emerged from the Michigan years having lost a husband to divorce and a daughter to an auto accident. By the time I survived those loses, I had become independent of the culture I was bred to. I appreciate the education I received from both universities, but I hated their ivory tower arrogance. It was a UM professor that had nurtured my writing but in doing so opened my imagination, the antithesis of the rationalist world of academia, but a force that has carried me through. I had to put aside writing fiction in order to earn a living, but I could teach it—another marginal activity in the university world, but it suited me. And it took me to the University of California, Santa Barbara, an idyllic island floating above a sea of reality— and a career fighting for decent contracts for non-tenured faculty. It also united me with an old friend, and we’ve shared a house ever since. 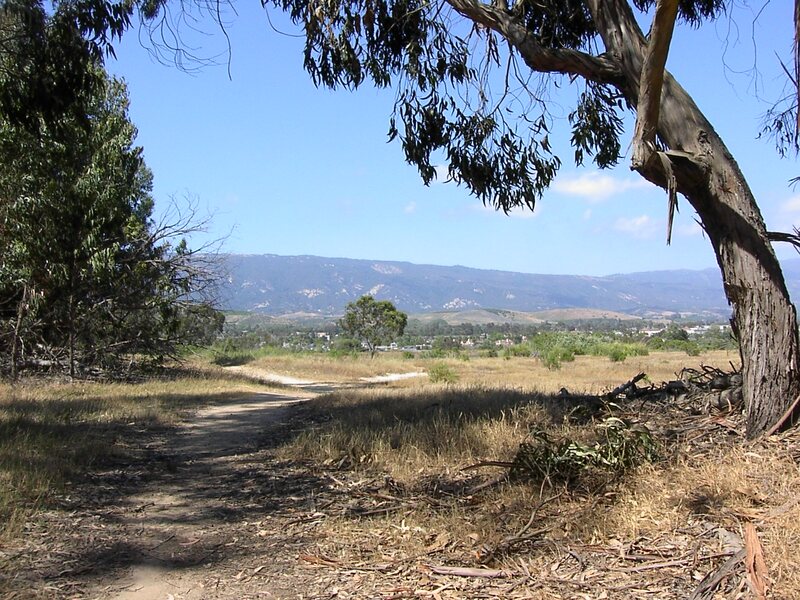 We lived on the edge of a huge span of undeveloped meadowland leading to the sea and hours spent roaming there with our dogs, the company of other roamers and the birds from the bird-refuge next door. But those were also the days when the women’s movement was gaining steam and stories of women’s private lives (and griefs) filled the papers. 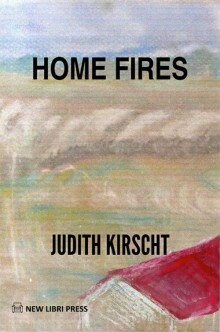 It is the mix of those worlds that finds its expression, for me, in Home Fires. Finally, thirty years after I wrote Stagg Field, 1943 and discovered I was a writer, I moved with my good friend to Washington State and devoted myself to writing fiction. Though both The Inheritors and Home Fires were written during these years, their inspiration comes from earlier times described above. 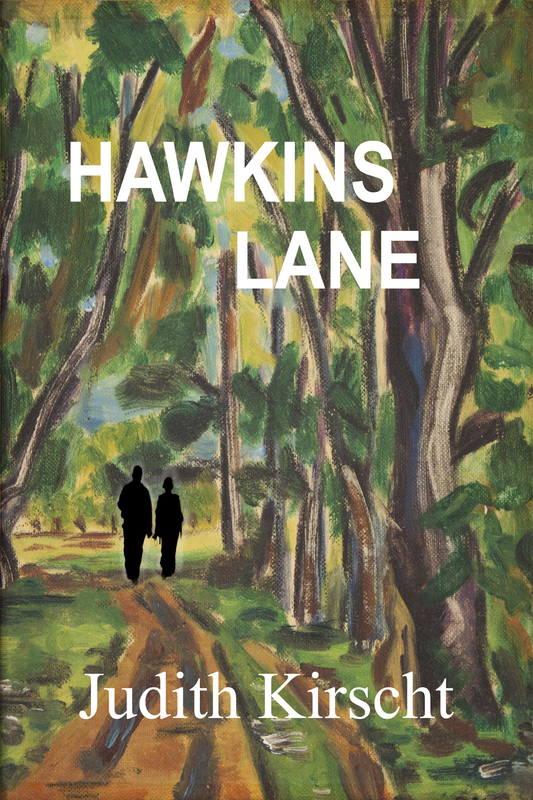 Hawkins Lane, the first set in Washington State, comes less from the social upheavals of our times and more from personal sources, for both my father and my husband were beset by depression, my father from unknown causes, my husband from childhood trauma. The novel comes from a wish to understand the effect of past trauma on our most treasured relationships. 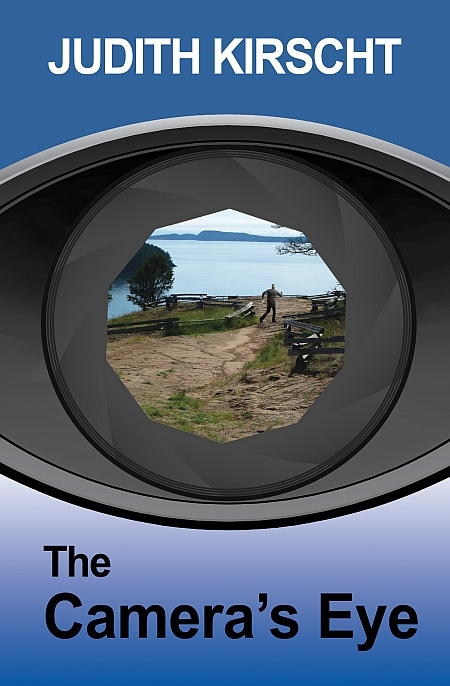 And that brings us to The Camera’s Eye, which will be published November 4th. That I will be talking about soon. Subscribe to my blog to stay in touch! My next blog will be a review of Mary Trimble’s new novel, Maureen.